When we think of protein sources, we picture meats, fishes, seafood, and eggs, as well as protein powder supplements. And when it comes to bodybuilding – and general sports and athletic performance for that matter – protein is arguably the most beneficial and important micronutrient of the three, the other two being carbohydrates and fats. The reason for this is that protein is essential for protein synthesis, which means it is vital for the growth and repair of our muscle tissue and muscle fibres. As a result, anybody looking to improve their physiques by adding lean muscle mass should aim to consume at least 1.5 grams of protein for every pound that they weigh, although 2 grams may be even better. For example, a 200-pound man who is trying to build or maintain muscle mass would need around 300 to 400 grams of protein each day, which would be difficult to achieve via whole food sources. This is why protein powder supplements are so useful, because they allow you to increase protein consumption with minimal effort. You simply mix the powder with milk or water, give a shake or mix, and chug it down. 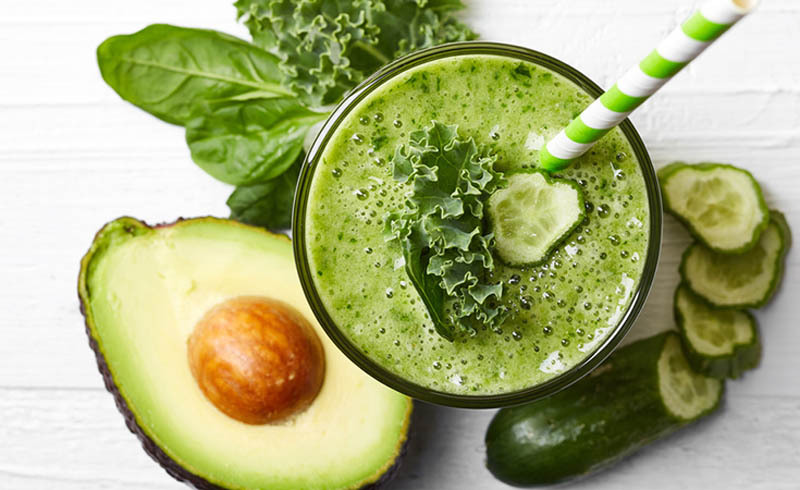 Whilst beneficial, these shakes can taste a little bland and unimaginative, which is why more and more people are consuming high-protein smoothie recipes instead. 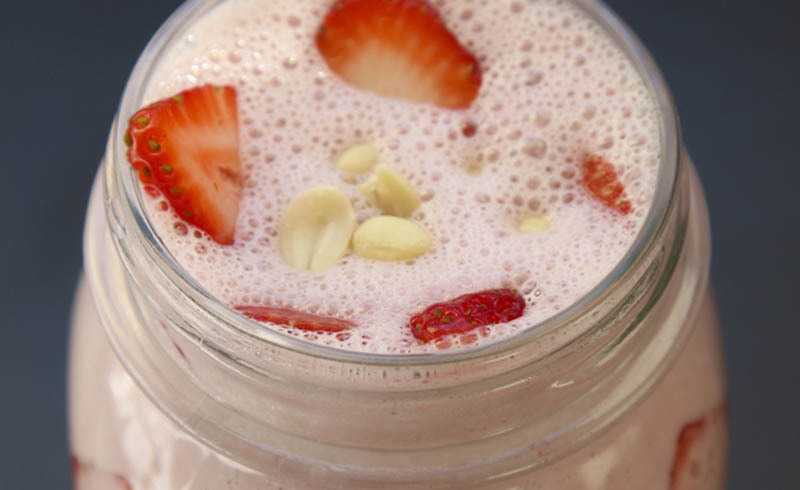 Here are a few high-protein smoothie recipes to try yourself. 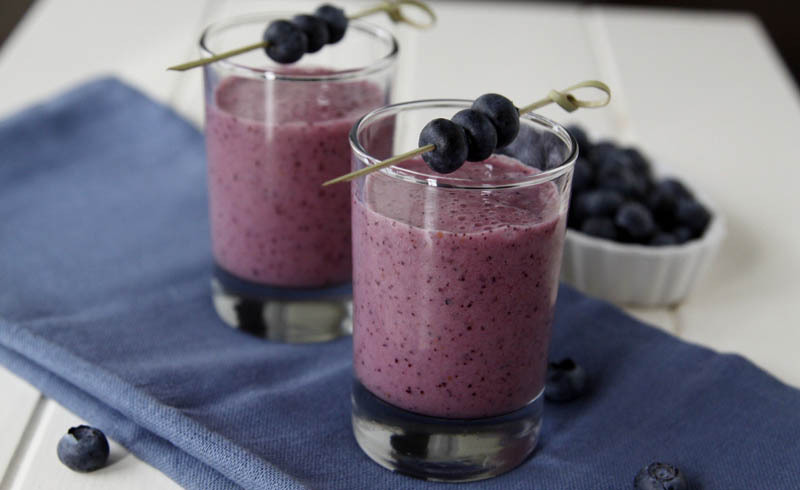 This recipe is so simple to make yet it tastes amazing and as it is full of antioxidants, vitamin rich berries, it’s great for your immune system too. People used to run scared at the mere mention of the word fat, nowadays however, people realise the difference between healthy fats, and unhealthy fats. Remove, transfer to a glass, and enjoy! 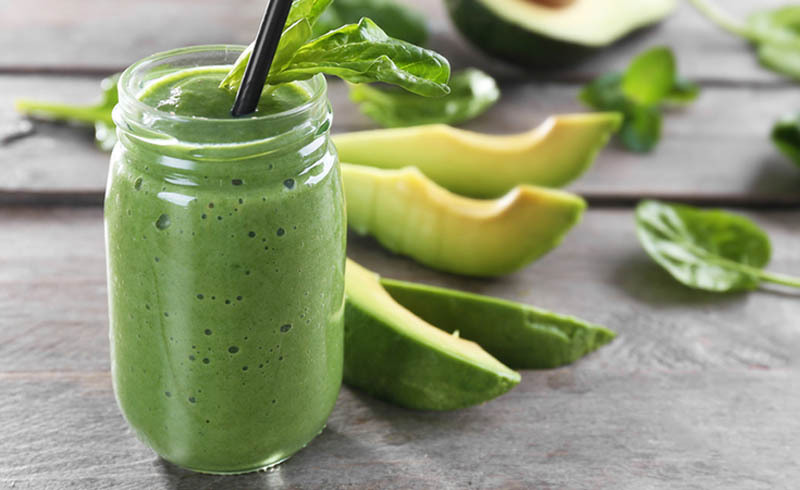 This smoothie recipe is one of the healthiest recipes you could ever wish for. 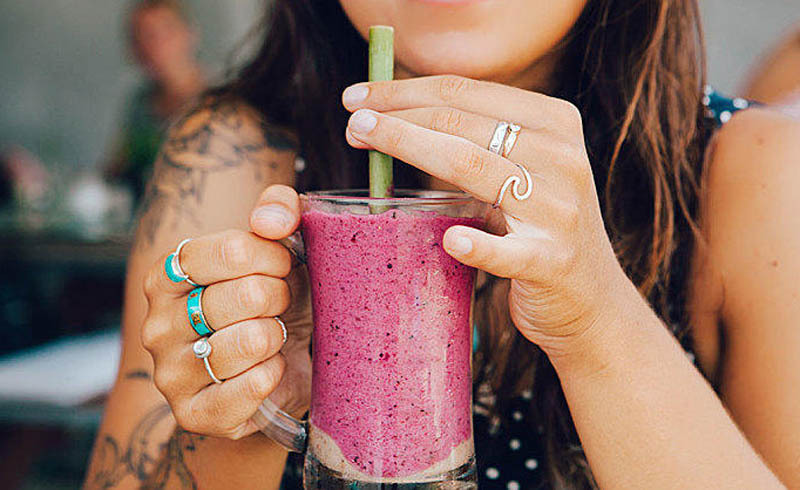 It’s packed full of natural fruits and vegetables, making it incredibly nutrient-dense. Add the ice, blend again, transfer to a glass and enjoy! 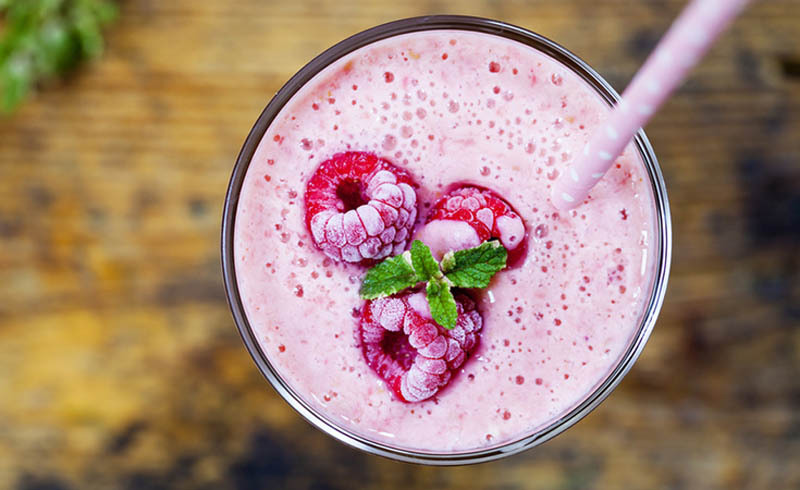 This is one of the richest, creamiest, and most delicious protein shake smoothie recipes you will ever taste.